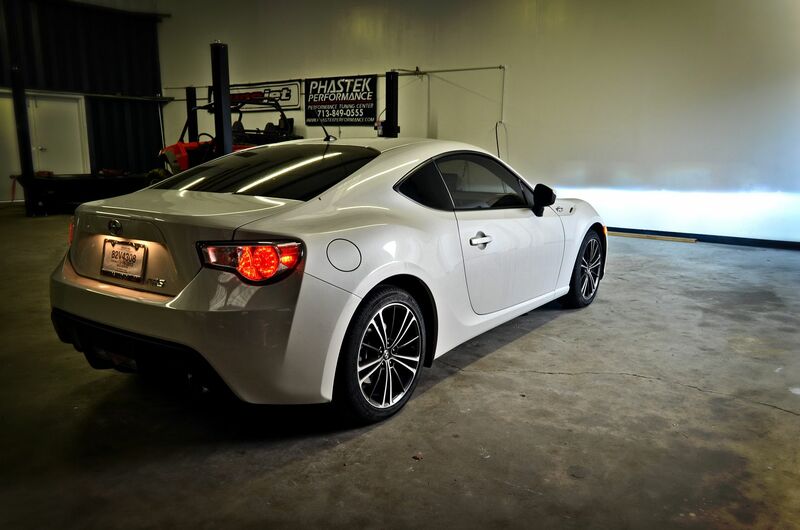 Many owners were upset that there was no HID option for the Scion FR-S. This can easily be resolved by installing an HID kit. This kit includes all you need to get up and running with HIDs in a 15-30 minutes. This is the kit we run in our vehicle. Ships with AC slim ballasts. These ballasts fit in the tightest of locations and are far superior to DC ballasts. They reduce the chance of HID flickering. NOTE: Please consult local laws regarding aftermarket HID kits. 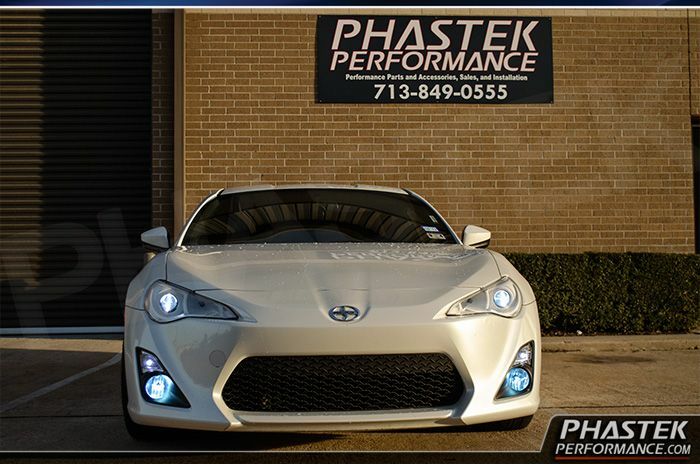 This product comes with 2 bulbs for the Scion FR-S headlights. Cant go back to oem bulbs! The 6k is just enough! These lights are great, the ballasts don't take up much space in the engine bay and the install was a breeze. My product arrived earlier then what I expected. No problems shopping in the website or checking out. They exceeded my expectations.